Bethany Dumbleton has a personal life mission to touch every human she can in a positive way. Being born and raised in a christian household, she got pregnant out of wedlock at 18 years old. She has seen God do miraculous things in her life and turned what could have been complete disaster into a beautiful story of redemption. Now she lives to bring hope to every person she comes in contact with. 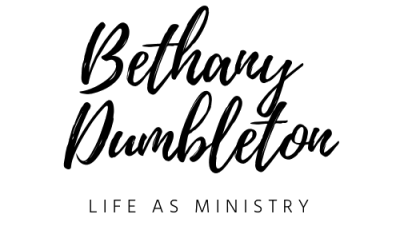 Bethany is married to Zach Dumbleton and they reside in Midwest City, Oklahoma. 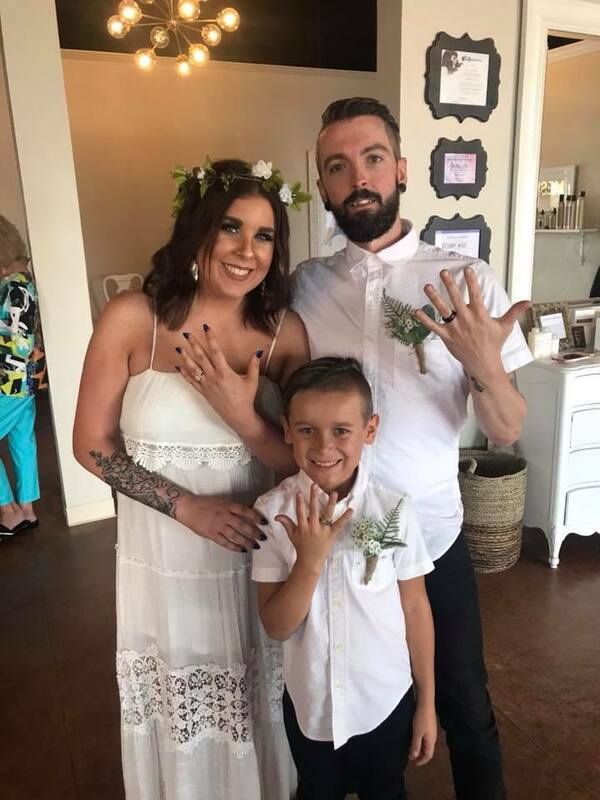 The couple got married in July 2018 and are so excited to share their journey with you. Alongside them is their charismatic, hilarious, caring son Elijah who was born May 3, 2011. Bethany is a hair-stylist and believes that her career paves a way for God to use her to speak life into others. Zach is a musician and soon to be real-estate agent. This couple is determined to make a difference in the lives of others, and can’t wait to share their journey of life with you!